There are currently 115,097 users on this website. They both look like Large Dates to me. 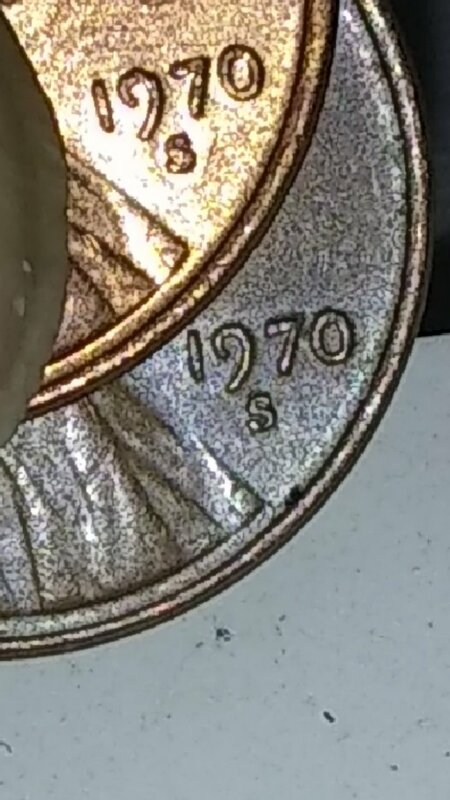 Did you ever notice when the question for the 1970-S Large or small dates come up, they usually don't have the images horizontal? That would be the dead give away what they are. Even on Ebay, they rotate them to get people to buy a large date for the small date price.